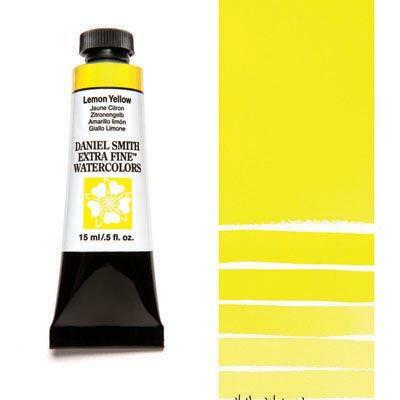 Lemon Yellow, a brilliant primary yellow, is the perfect pigment for mixing a range of hues when a clean yellow is necessary. This saturated, bright color adds life to your work at full strength and washes out to a sweet soft glow for a light and subtle statement. You’ll enjoy the smooth handling properties and the durability of this extremely lightfast paint.